Nina Diaz has been promoted to head of unscripted for MTV and VH1. Diaz will oversee the development and production of all unscripted programming for both brands in her new role. She was most recently VH1’s executive vice president and head of reality programming. Diaz began her career at MTV in 1995 and joined VH1 in 2014 as senior vice president of East Coast production and development. 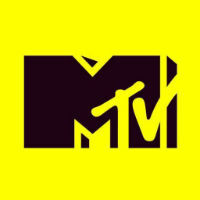 Follow MTV on Twitter.